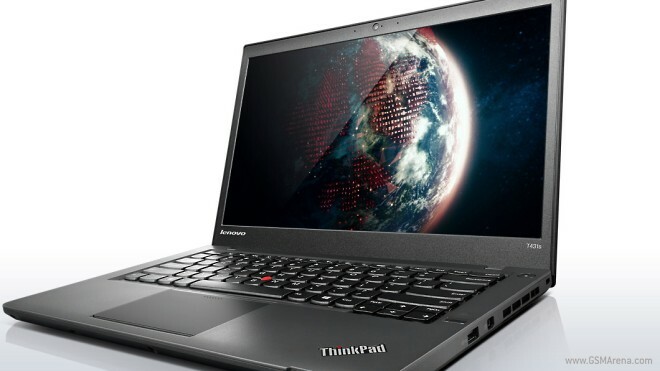 The latest ThinkPad from Lenovo, the T431s, reflects a slightly more modern design strategy which still meets the company’s standards for ruggedness and durability. We are no strangers to ridiculously large tablets. We saw a few at CES, including a particularly enormous 20-inch Panasonic tablet. Although one would assume this is just some quirky thing that would go away if you don’t pay attention to it, it seems OEMs aren’t quite willing to let go of it. 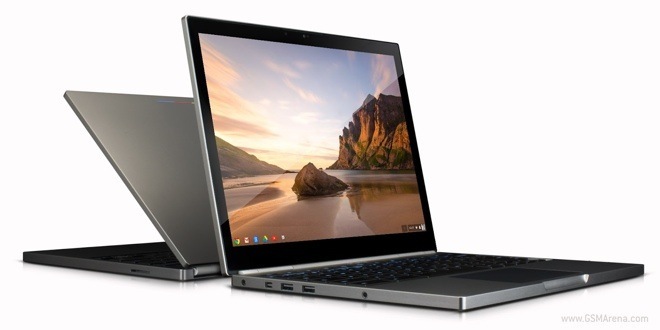 Google has announced the new Chromebook Pixel, confirming the rumors that were circulating in the past month or so. Unlike all the previous Chromebooks, the Chromebook Pixel is made by Google themselves and is a high-end laptop with high-end specs and has a high-end price tag of $1,299 to go with them. 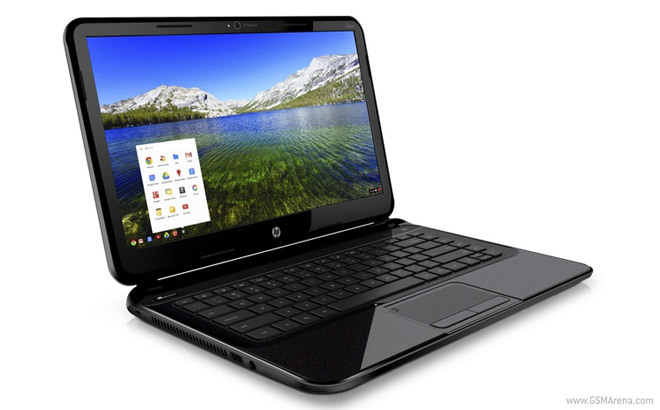 HP is joining Lenovo, Acer and Samsung in the Chromebook notebook space with a rather unique offering in the face of the 14″ Pavilion Chromebook. For those of you who are getting ready to shell out $899 for a Microsoft Surface Pro on February 9, there’s a rather unpleasant surprise waiting for you. It turns out that the 64GB version of Microsoft’s über tablet will come with only 23GB of available memory out of the box. 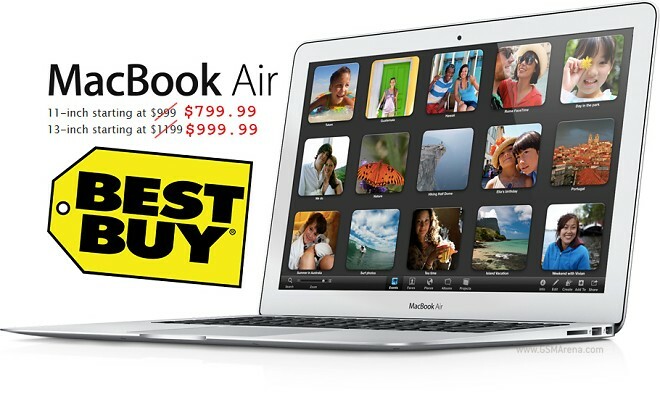 Starting today, BestBuy has a great deal on the current-gen MacBook Airs. You can buy them for $200 off Apple’s regular retail price. 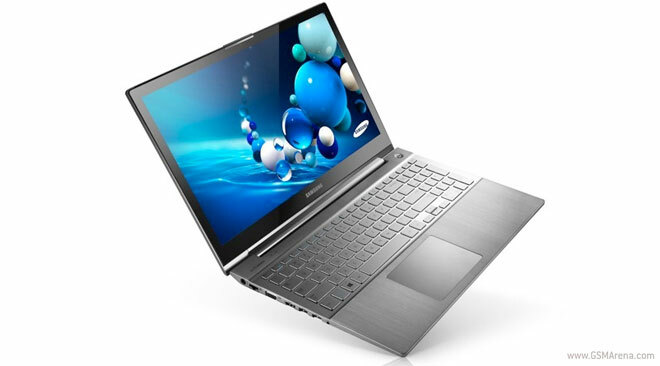 Lenovo has announced its first ever Chrome OS running notebook. 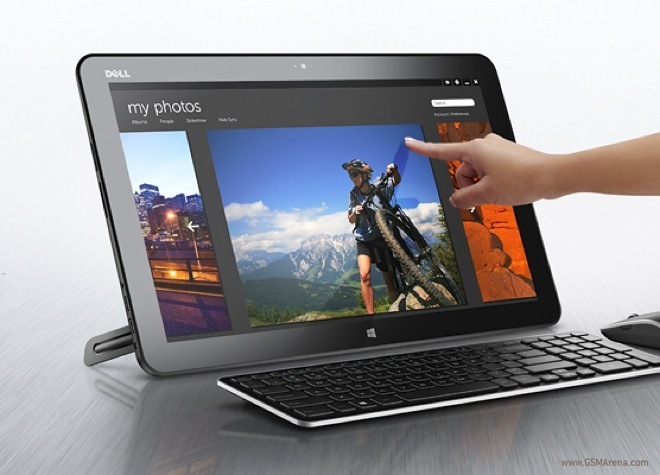 Meet the 11.6-inch ThinkPad X131e. Despite Samsung’s pre-CES teaser of the refreshed Series 7 Chronos notebook, we didn’t have to wait all that long to see the company officially announce it. 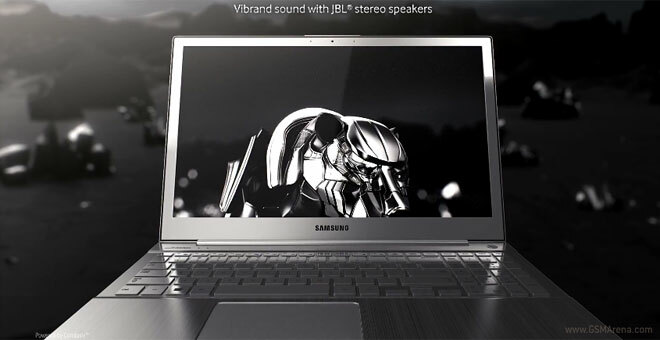 Samsung has launched a video to tease the upcoming launch of a refreshed Series 7 Chronos notebook. 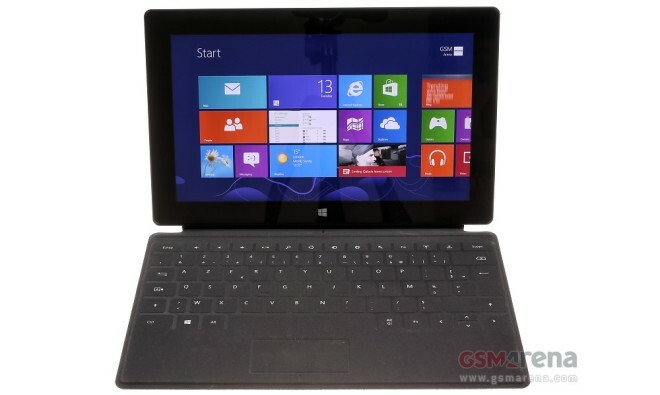 According to DigiTime’s often reliable undisclosed Taiwan supply chain sources Nokia could be close to release a 10″ slate running on Qualcomm hardware and Windows RT software. In a rather unexpected move, Acer has outed a second version of its C7 Chromebook bringing a decent bump in specs. 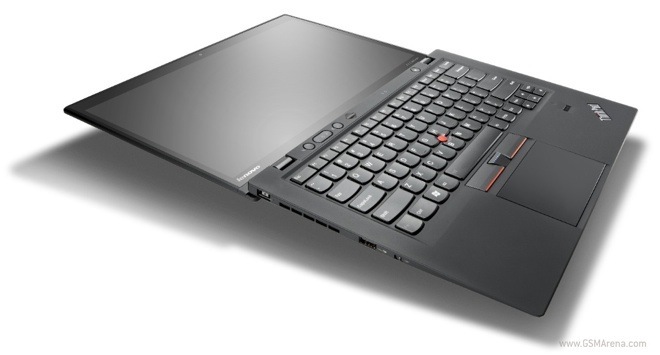 Lenovo has announced a touchscreen version of their ThinkPad X1 Carbon, called the ThinkPad X1 Carbon Touch. We reported in the past about it when it had briefly been spotted on Lenovo’s website but it wasn’t officially announced back then. 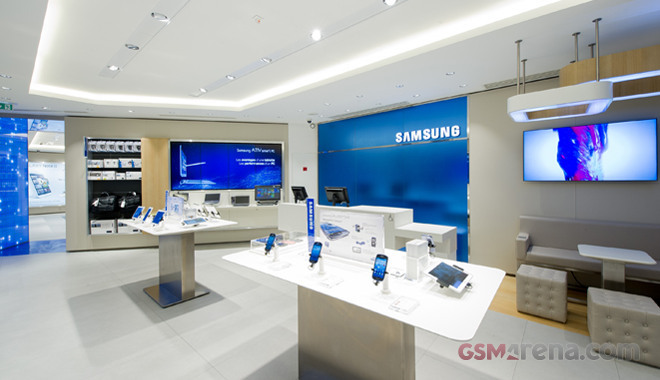 Samsung opened its first Samsung Mobile Store in Paris, France on December 1. It’s dedicated to mobile devices only and offers a similar experience and support as the Apple’s Retail Stores. As expected, Apple Stores throughout the world now offer a special sale on many items and it’s valid only today. Some of the stores were down last time I checked, but I’m sure patience will be rewarded. Currently some of the most popular Apple devices cost roughly 8% off. That means you can get the latest iPad for about 40 US dollars/euro less than the regular price. Spiceworks is a go-to place for ITs to find information, ideas and problem solutions on the web.